Sierra Leone, officially the Republic of Sierra Leone, is a country in West Africa. It is bordered by Guinea in the north-east, Liberia in the south-east, and the Atlantic ocean in the south-west. Sierra Leone has a tropical climate, with a diverse environment ranging from savannah to rainforests. Sierra Leone has a total area of 71,740 km² and an estimated population of 6 million. Freetown is the capital, largest city, and its economic and political centre. Bo is the second largest city and second major economic center in the country. The country is divided into four geographical regions: the Northern Province, Eastern Province, Southern Province and the Western Area, which are further divided into fourteen districts. Sierra Leone: The Commonwealth realm of Sierra Leone, officially known as "Sierra Leone", was a predecessor to the present-day Republic of Sierra Leone. It was the African country with the longest tenure as a Commonwealth realm, existing between 27 April 1961 and 19 April 1971. There are other places with in their name, like Sierra Leone National Museum and Sierra Leone National Railway Museum. "Sierra Leone" is a book by Margaret Binns. "Sierra Leone" is a book by Hilton Ebenezer Fyle. also known as "Sierra Leone: the fighter from death row: testimony of survival by a Christian journalist"
"Sierra Leone" is a book by G. A. Lethbridge Banbury. also known as "Sierra Leone: or, The white man's grave"
"Sierra Leone" is a 1987 film directed by Uwe Schrader. David Sichor, Punishment for Profit Sierra Leone is a former British colony located in West Africa. Sierra Leone is a multi-ethnic society with different cults and religious practices but despite these differences, there is a general consensus that cultural induced values bind the society together. 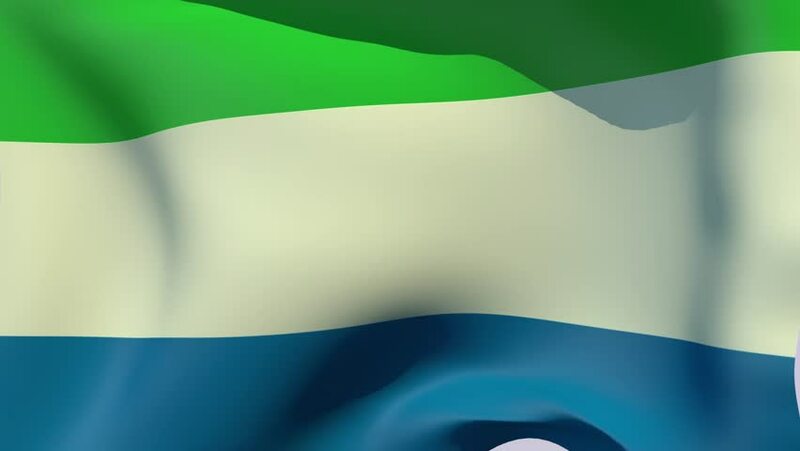 Sierra Leone is a former British colony in West Africa, about the size of Scotland and had been wracked by civil war since 1991, when rebels calling themselves the Revolutionary United Front (RUF) attempted to bring down the government. Indeed, even demographically speaking, Sierra Leone is a youthful nation. Sierra Leone. 1840. —fw'scum. Chocolate. April. Sierra Leone. “Sierra Leone Airlines Gets a Helping Hand from Alia.” Air Transport World, August 1984, pp. 43—44. The Story of the Life and Times of Jesus Christ (Son of God). According to the Gospel of Luke. (Sierra Leone) Kono / Konnoh Language. God Bless You All. Adam and the Animals Genesis 1:1 - 2:14 in TEMNE! Adam and the AnimalsIn the beginning this earth did not exist. Only God existed. There is only one God. See also the pronunciation examples of Sierra Leone! Go to the usage examples of Sierra Leone to see it in context!